After almost exactly three years, I am excited to announce that my new verse novel He is the Monster will officially launch on August 29, 2018. I'm so excited to share my new work with all of you. It's certainly been a while! When Esther comes back at dawn on a school night, she’s expecting an argument with her parents at breakfast. Instead, the police arrest her father for molesting girls in their neighborhood. As her father awaits trial and her mother wastes away with grief, Esther seeks comfort in the things that make her numb: parties, boys and her secret relationship. Everything is fine until Esther meets Matthew, who refuses to be just another notch in her bedpost. Forced to confront her feelings, Esther has to decide whether to stay comfortably wild and numb or if it’s time to start dealing with the painful reality of her shattered life. 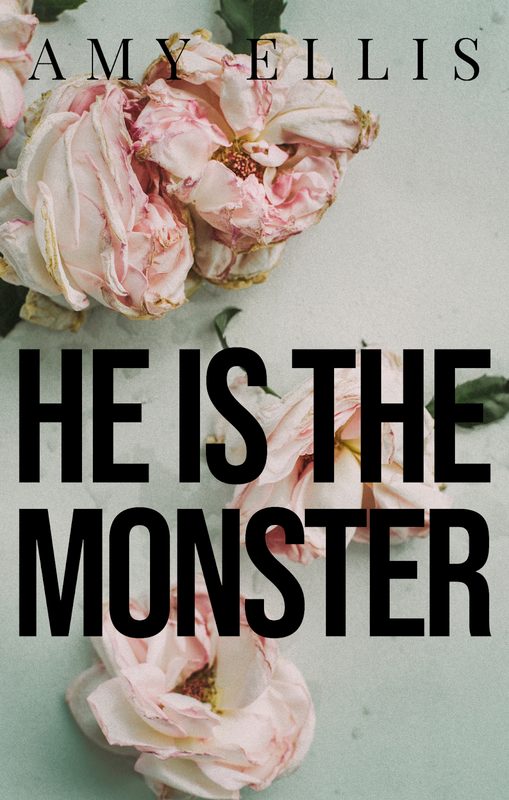 Written in verse, He is the Monster tells the heartbreaking story of loss and desire after learning that your loved ones aren’t always who you think they are.